INDUSTRY.co.id - Jakarta – BRI syariah booked an 85.16% increase in net profit after tax in May 2018 on a year-on-year (yoy) basis to Rp96.31 billion compared to May's Rp52.02 billion in May 2017. Moch. 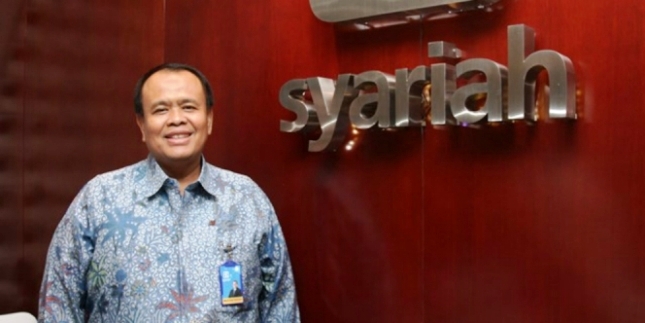 Hadi Santoso as Managing Director of BRIsyariah said that the net profit increase was mainly derived from operating income of Rp1.24 trillion with operating expenses of Rp1.02 trillion. "Total Assets of BRIsyariah in May 2018 increased by 21.41% yoy to Rp35.72 trillion from Rp29.42 trillion in May 2017," he said in Jakarta on Tuesday (26/6/2018). According to him, the increase in Assets is driven by the growth of Financing to Rp20.42 trillion, growing by 11.5% in yoy compared to May 2017 of Rp18.31 trillion. "As for Third Party Funds (DPK) increased by 13.62% in yoy from Rp24.5 trillion in May 2017 to Rp27.84 trillion," he said.